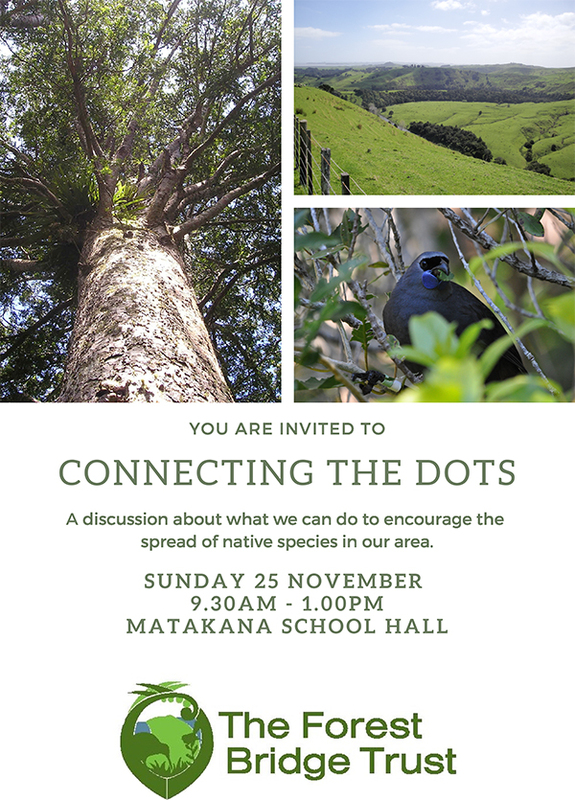 Billed as a district and regional council initiative, the goal of the Mahurangi Action Plan, when launched in 2004, was to kickstart the fencing and planting of riparian margins, and after five years leave a community motivated and organised to continue the work to its conclusion. In reality, all the running had been made by the Auckland Regional Council. Ten years of studies it had commissioned…for the purpose of benchmarking an estuary not subjected to sediment generated by earthworks associated with urban development. The results were entirely unanticipated. showed a marked decline in the health of the Mahurangi Harbour benthic communities, with cockle and horse mussels, in some of the areas studied, being found to have stopped breeding within that period. The most likely culprit was the harbour’s elevated sediment accumulation rate, hence the focus on sediment attenuation. 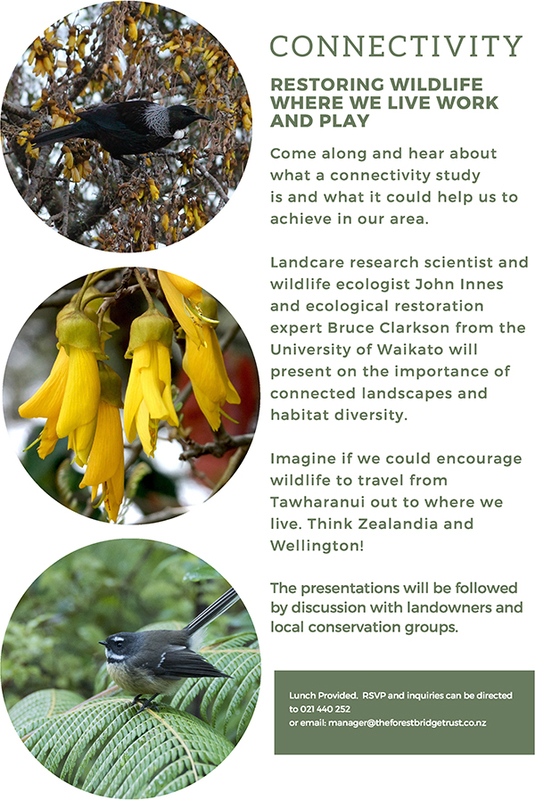 The advent, in 2018, of the Mahurangi Green-Lipped Mussel Reef Restoration Research Project is a reminder that no attempt has been made to update Mahurangi Action Plan: A Catchment Plan 2010–2030 . More importantly, sediment attenuation work, outside the Pūhoi–Warkworth motorway project, is no longer being driven under the banner of the Mahurangi Action Plan. Anthropogenic global warming and associated extreme rainfall events will increasingly tax sediment generation attenuation efforts. Because riparian protection by fencing and planting is quite so expensive, the first question that needs to be asked is whether there isn’t a more affordable alternative, in a given situation, that is nearly as good, or even, as is entirely likely, far better. In the first phase of the Mahurangi Action Plan, opportunities were lost because of the inflexibility of the regional council’s programme. 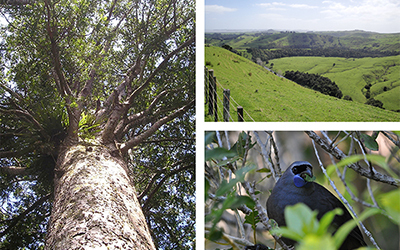 On one property, the owner of an entire panhandle of steep, erosion-prone land bordering a stream was prepared to retire what little pasture had survived colonisation by gorse and mānuka, well on its way to indigenous reforestation. The deeply disappointing outcome was a disrespected and frustrated property holder, and hillside helicopter-sprayed with herbicide. …the next step for the forestry industry [taking] a patchwork approach to felling, along with amenity planting of native species in and around the exotic stands. Ideally the service would be staffed by two phd students, tasked with evaluating what combinations of assistance best motivated property holders. This would build on the excellent body of work completed by Holly Stevens for the New Zealand Walking Access Commission in respect to what incentivised developers to make provision for greenways. The synergies between ecological corridors, greenways, and protected and enhanced riparian margins are potentially powerful, and game-changing. …the loftiest point of the watershed: Mount Tamahunga.